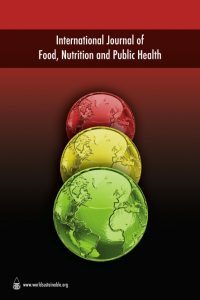 We are pleased to publish the new issue of the International Journal of Food, Nutrition and Public Health (IJFNPH), Volume 9 Number 11, 2017. You can download FREE of charge here. Please circulate the papers and the link among your colleagues and networks.